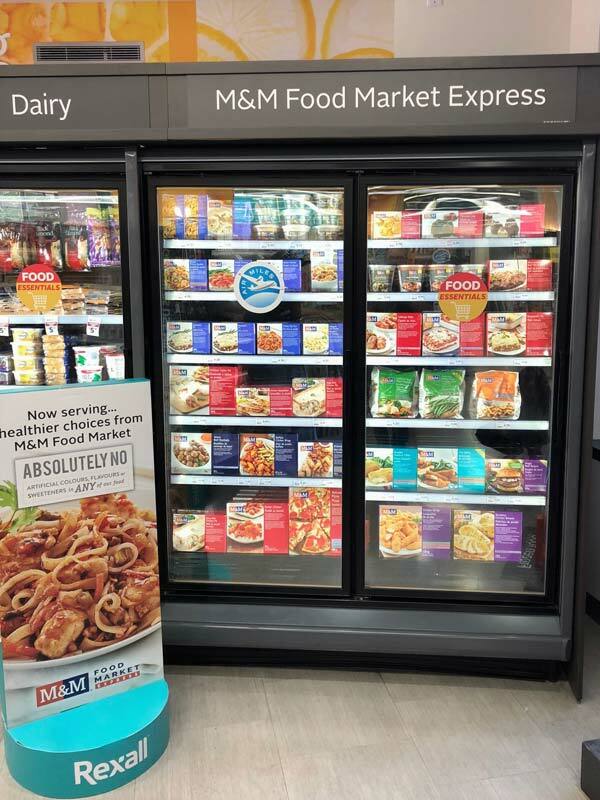 M&M Food Market Express complements the company’s existing national franchise network by placing a select range of products in Rexall, Beau-soir convenience stores, and Avondale Food Stores to increase brand awareness. M&M Food Market has partnered with Rexall, Beau-soir convenience stores, and Avondale Food Stores as part of the company’s plans to increase brand awareness and develop a larger national footprint. 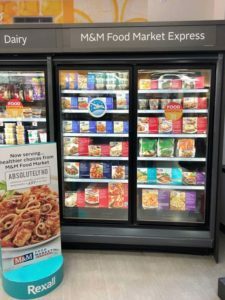 The new program, called M&M Food Market Express, complements the company’s existing national franchise network by placing a select range of products in 32 Rexall stores including those in major urban centres. This strategic move also consists of partnerships with 33 Beaudry-Cadrin (Beau-soir) locations, Quebec’s largest independent food wholesaler, and 10 Avondale Food Stores located in the Niagara Region. The goal of the frozen food retail franchise system’s latest partnerships is to attract new customers who otherwise have no brand familiarity due to limited or no access to stores. An agreement with Beau-soir Convenience Store locations in Quebec means shoppers in communities such as Laval, Farnham, Mont Joli, and others are now able to buy the company’s products. A similar partnership is underway with Avondale Food Stores in Southern Ontario with 16 more to come. While these partnerships provide a new way for M&M to offer products to customers, M&M Food Market has opened 19 traditional stores in the past two years. According to the company, it will continue to make traditional store development its primary objective while supporting a nationwide network of franchise partners. The search began after M&M Food Market sought options for serving areas such as Toronto’s downtown core where real estate is a costly hurdle and smaller communities with a smaller potential customer-base. Proof-of-concept tests met success markers after only four weeks and formal agreements were quickly established.